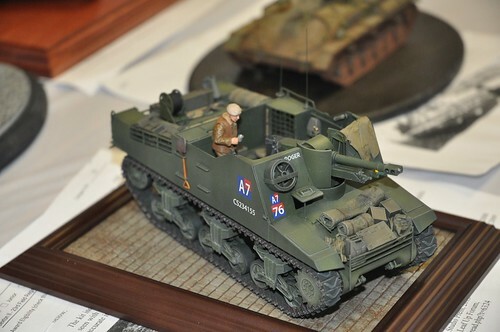 Some photos of the fantastic armor models on display at the AMPS Great White North Military Vehicle Model Show 2015, courtesy of Robert Wlodarek. This entry was posted in 2015, armour, Model Shows, Photos by ipmstoronto. Bookmark the permalink.